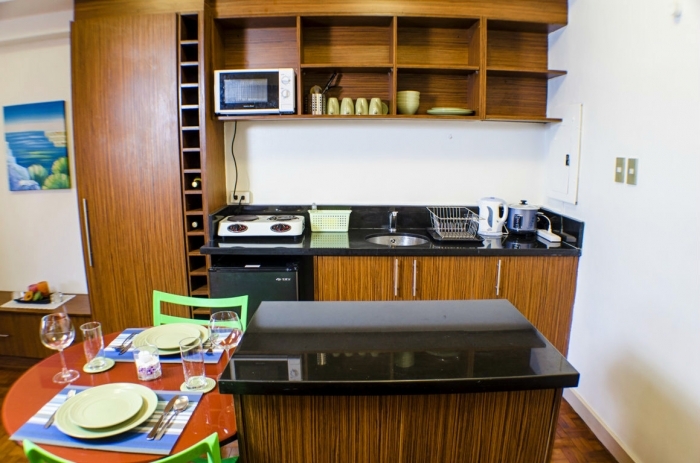 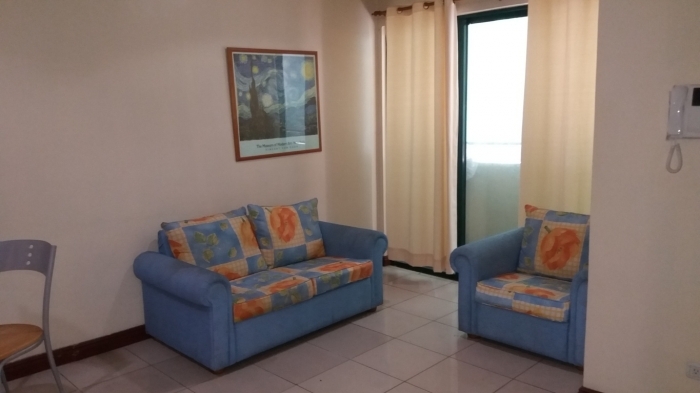 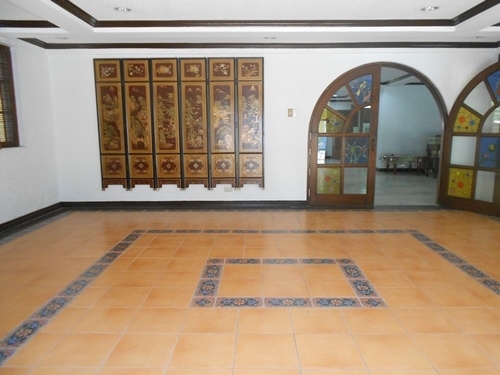 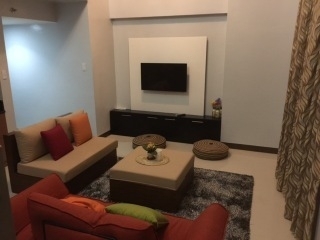 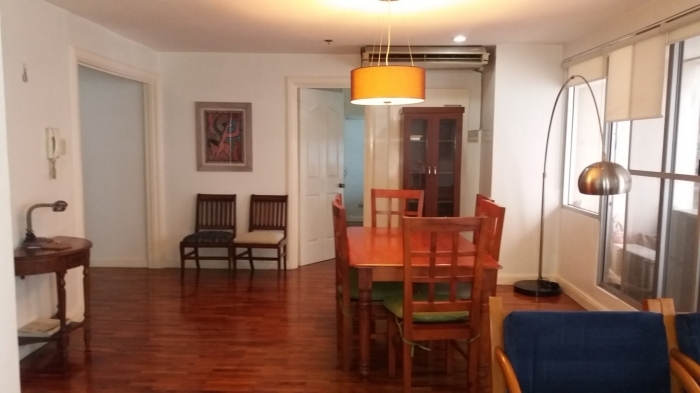 This two bedroom fully furnished apartment is located at the heart of Salcedo village. 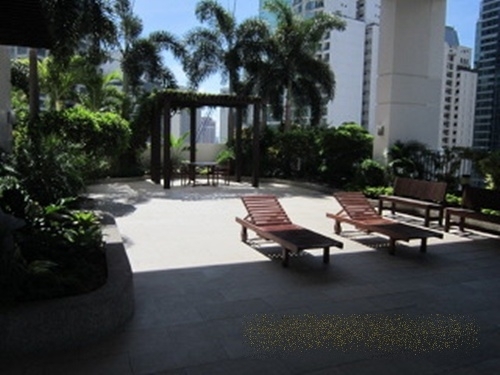 Professionally managed by Four Seasons, the building offers great maintenance and security, making it ideal for families and expatriates. 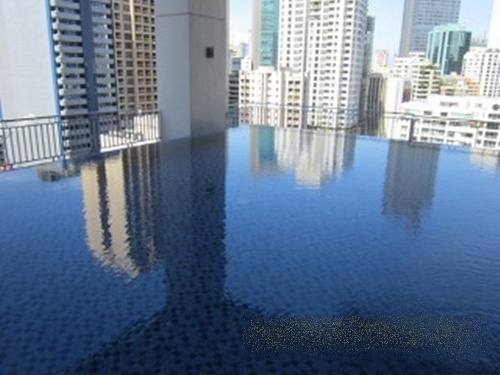 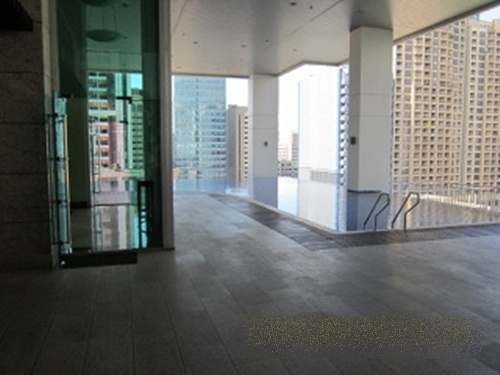 Amenities include, notably, an infinity pool and a gym. 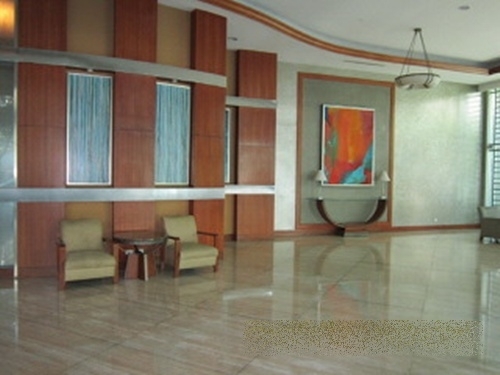 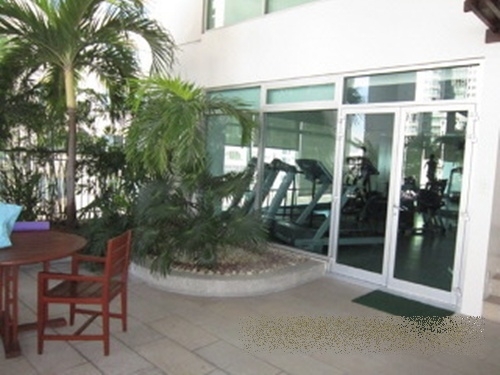 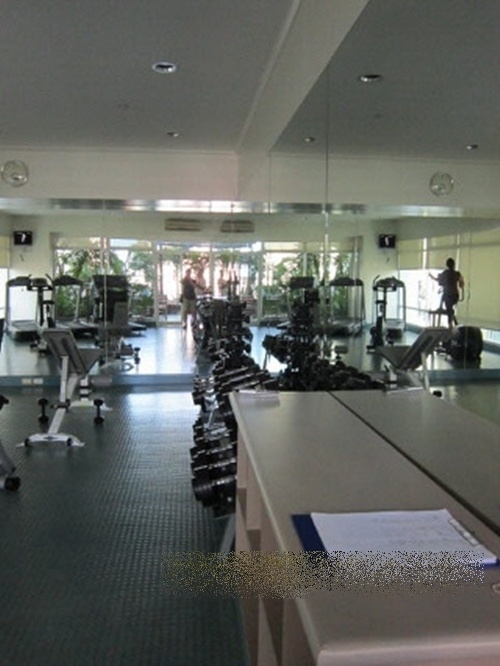 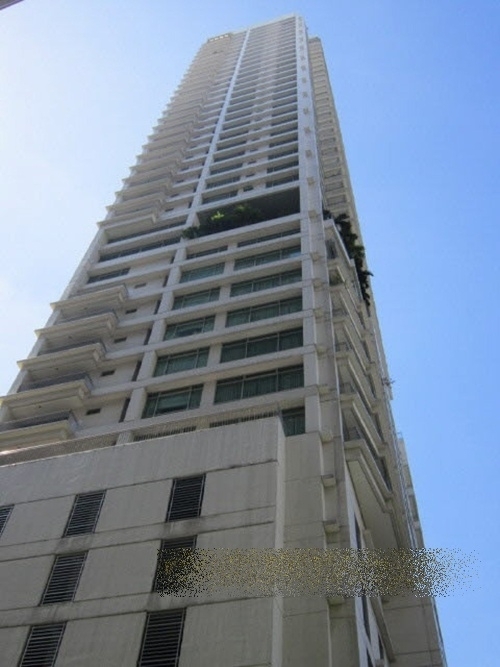 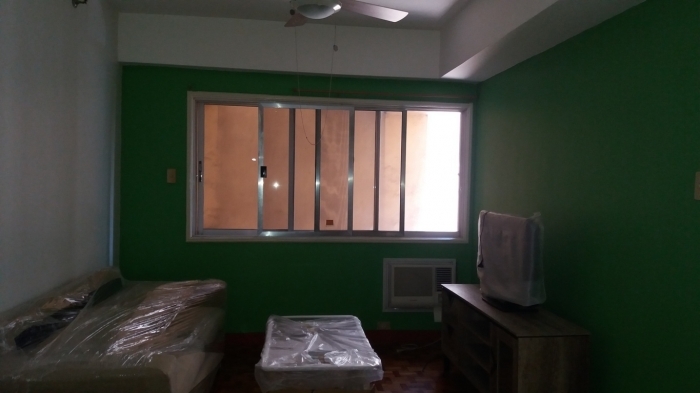 With a large size of 230 Sqm and an asking price of Php155,000/month ,this unit has great value for money.